The energy industry has many different products that require the use of end tooling. 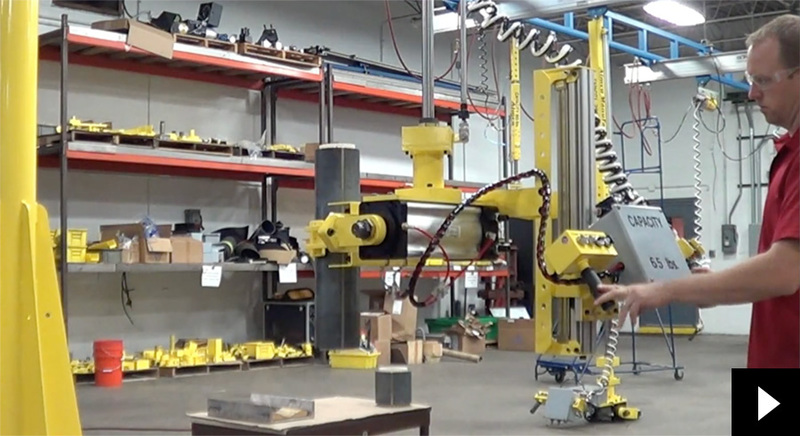 Watch the AIMCO Mechanical Grab for Stator Core in action. 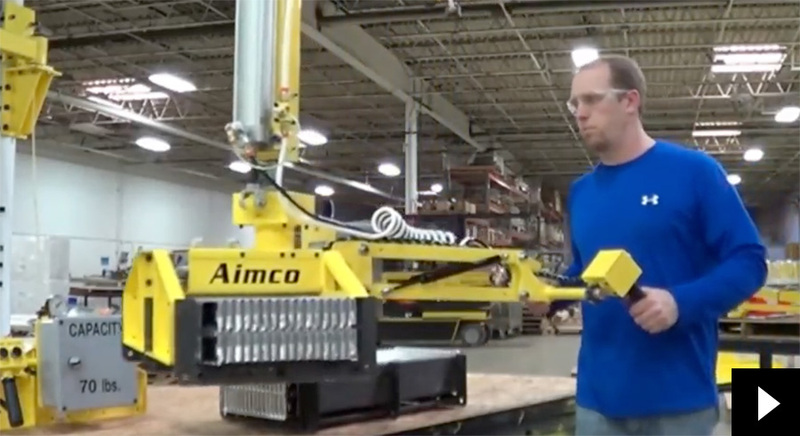 Watch the AIMCO Mechanical Grab for Heater Cores.